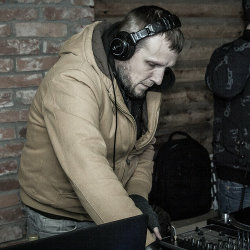 DJ & Producer from Ventspils, Planet Earth. 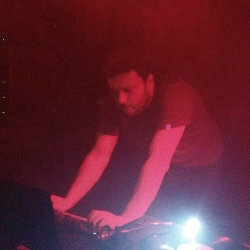 Techno and experimental DJ/producer since 1997. Main driving force behind the Exposed Records. Feel free to check dig for free music on various digital net-labels we're linked to! There are many more artists we intend to involve as we "get the ball rolling". If you believe you should be amongst them, don't hesitate to contact us!